What Do My Client’s Think ? 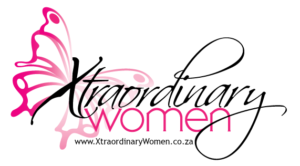 Xtraordinary Women Success in High Heels Cocktail Evening with Jenny Morris and Uga Lisa Carlini at Yumcious – Cape Town ! 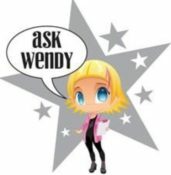 Copyright © 2019 Ask Wendy. All rights reserved.